There is really not much to this recipe, but I am sharing it with you because it keeps "FOREVER" and is easy to keep in a small travel container in your purse and take out to restaurants with you!! I guess the other dressings I have been sharing would be easy too but this one seems to do the best. 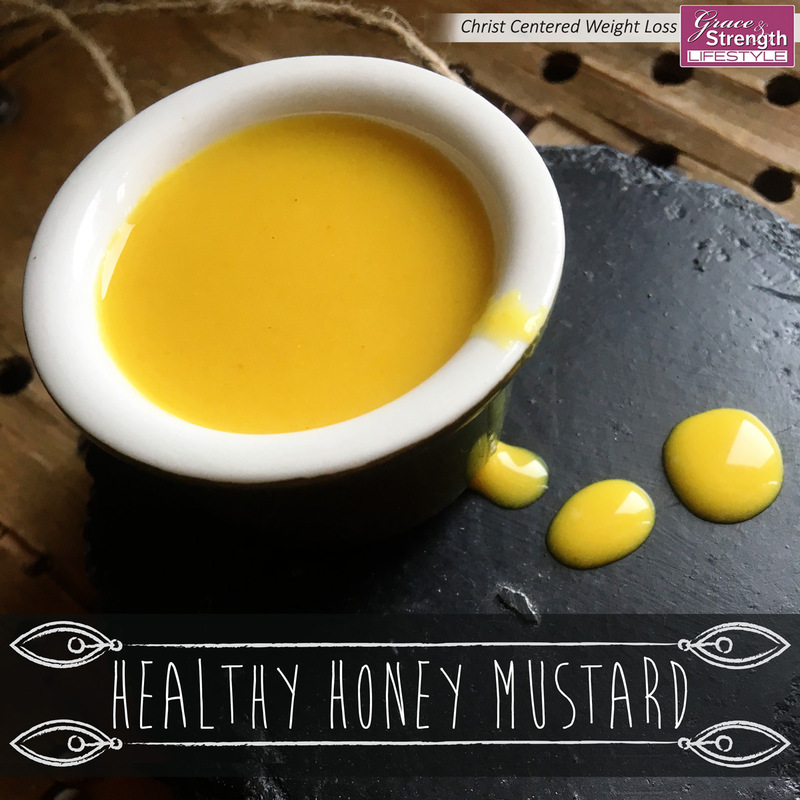 I am not a huge mustard fan because of the acidity of it but this has a nice sweetness ... hence the name "honey". 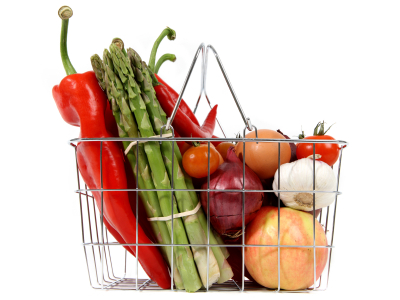 Do you ever crave something sweet but "want" to eat something healthy at the same time? 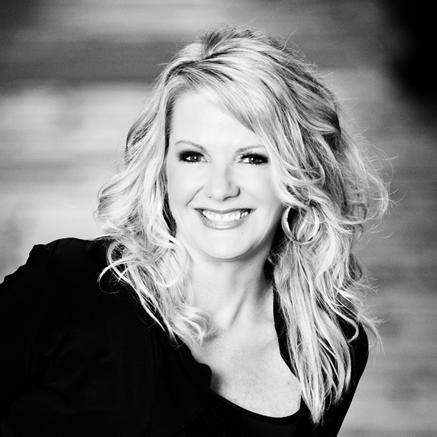 Obviously there is the "Eat another apple" option BUT… sometimes that just doesn't cut it! Let's face it ... sometimes our inner diva comes out in full force and a simple Chef Salad seems ... plain ... 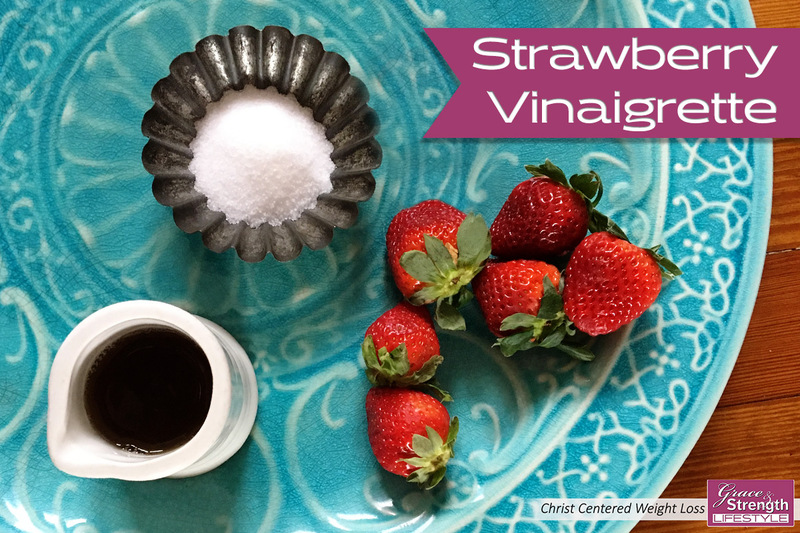 unsophisticated...Enter Strawberry Vinaigrette! This dressing is heavenly and will make your taste buds believe they are enjoying the makings of a renowned chef ... but shockingly ... YOU MADE THIS YOURSELF! I want to tell you a little about this Taco Salad. This is my Go-To I-Want-To-Be-Satisfied-On-Healthy-Food Meal! 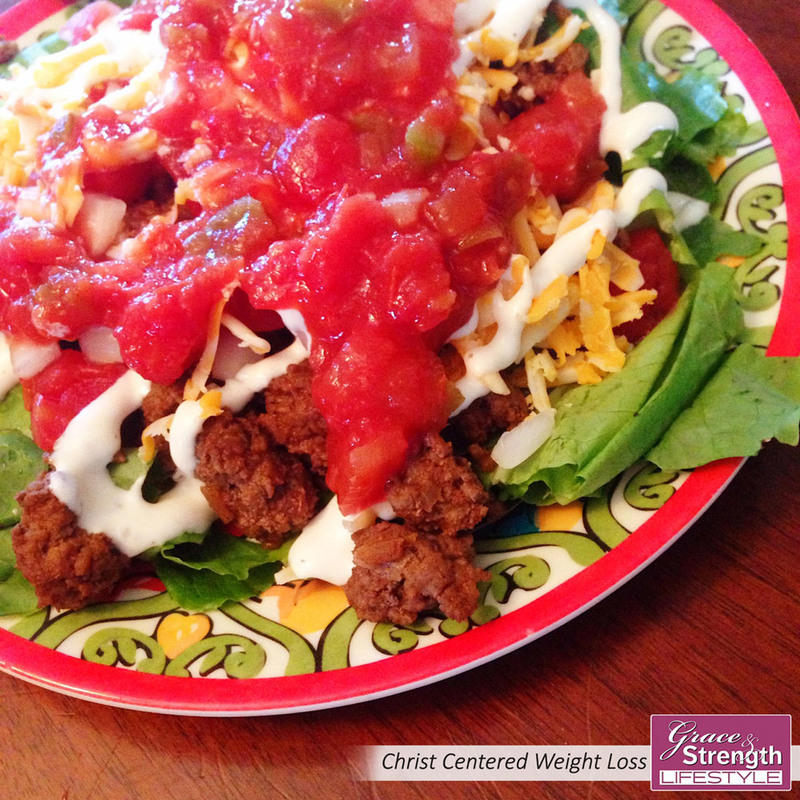 This is so simple... (hence the name Simple Taco Salad). You simply need to start with meat. I prefer beef because I think it is divine, but use whatever meat you want: Chicken, Beef, Shrimp, Turkey, Tofu (although I don't consider this a meat ... and I don't know what it would taste like) ... whatever your heart desires. THE KEY IS THE TACO SEASONING! 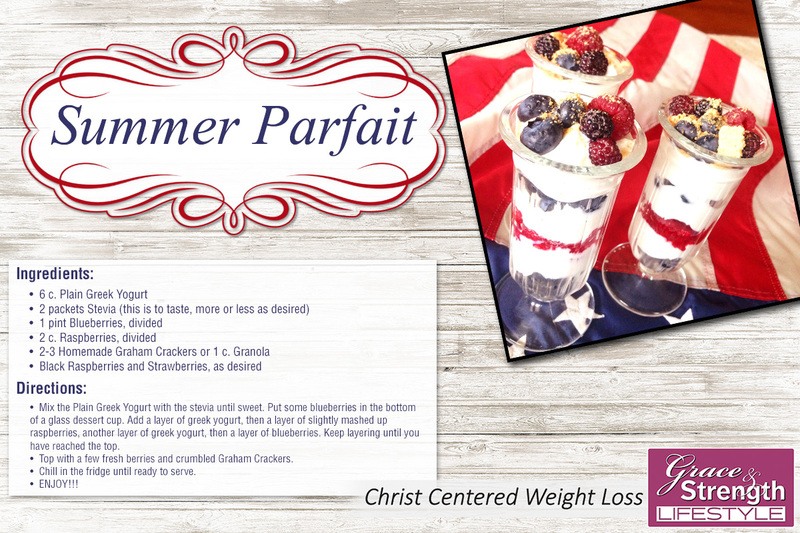 Healthy Red, White, and Blue Summer Parfait. 6x1 cup servings. Chilled. Yummm!